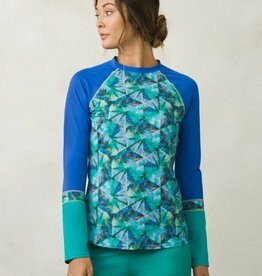 The colorful prAna Lorelei Sun Top provides beach cover for the sports lover. Quick-drying stretch performance material is UPF rated for sun protection, and raglan sleeves provide extra mobility. 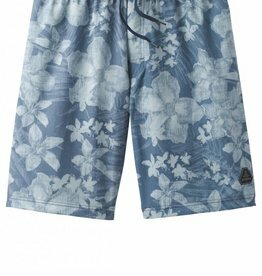 The 4-way stretch of the prAna Sediment Short will let you do much more than just wade in the water this summer. Run on the beach, play volleyball, and do yoga on a stand-up paddleboard in the same versatile boardshort. Don't waste a moment of the warm water season with the supportive and full coverage prAna Ramba Bottom. 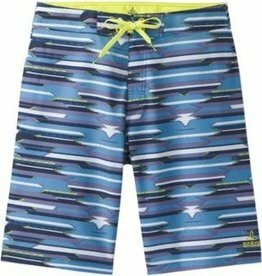 An elasticated wide waistband provides a flattering stability that will let cold weather cares wash away in the waves and summer rays. Sand, sun, and surf await in the prAna Lani Bottom. A low rise and retro pant are available in a wide variety of solids and prints.